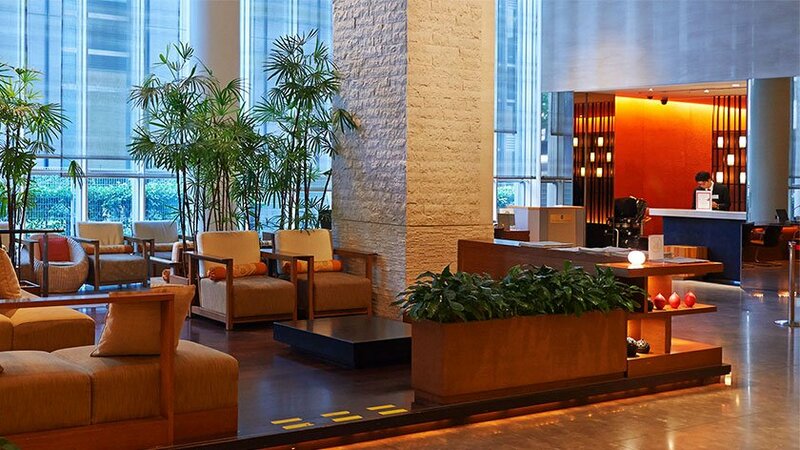 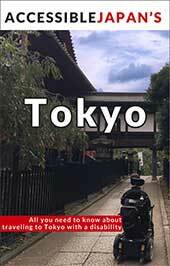 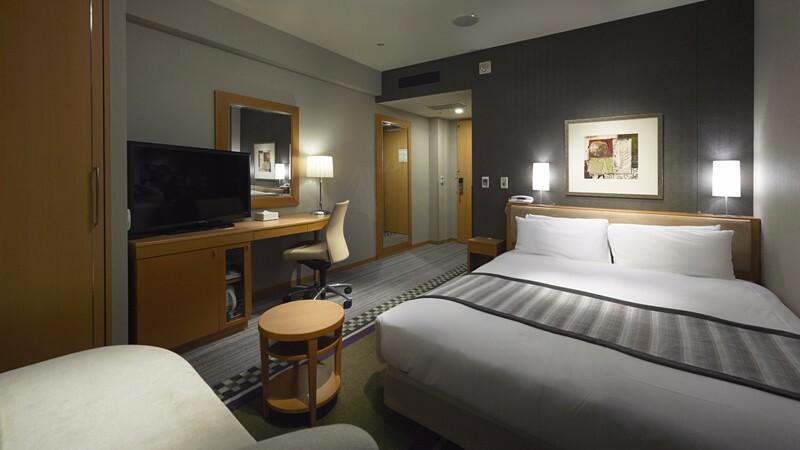 Hotel Sunroute Plaza Shinjuku is a stylish hotel located in Shinjuku’s business district in Tokyo, Japan. 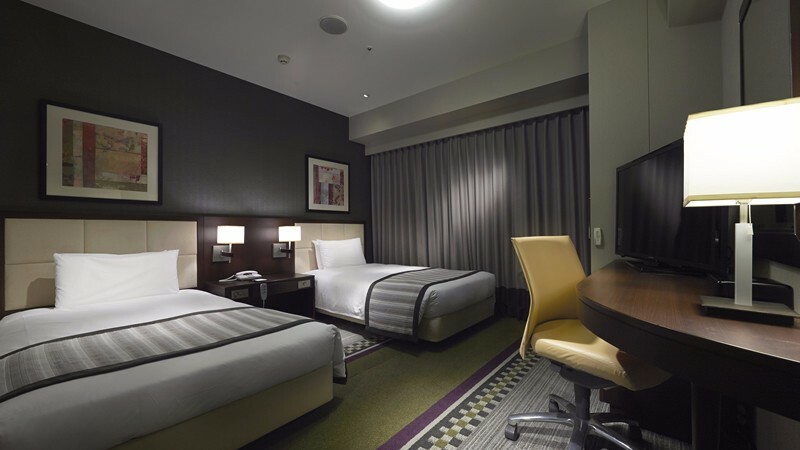 Renovated in 2007 the guestrooms are both contemporary and inviting for business and leisure travelers. 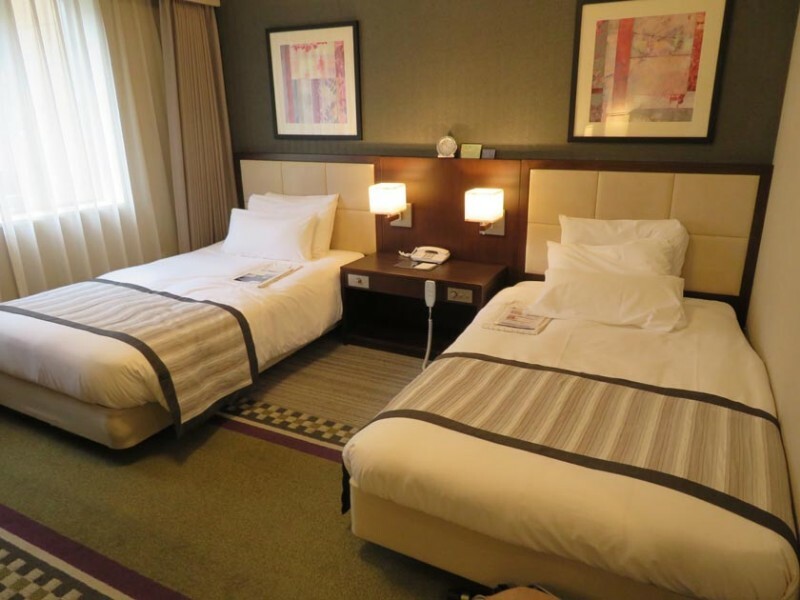 Spacious and considerate, Hotel Sunroute offers guests competitive prices with special discounts and deals and the choice of a variety of guestrooms to meet each party’s specifications. 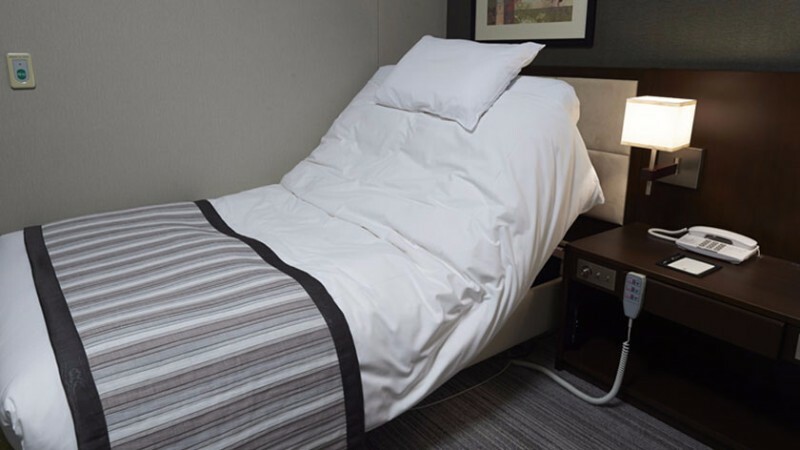 Every guestroom has Free Wi-Fi and Wired Internet access, a refrigerator (no minibar), electric kettle, hair dryer, trousers presser, LCD television, and alarm clock. 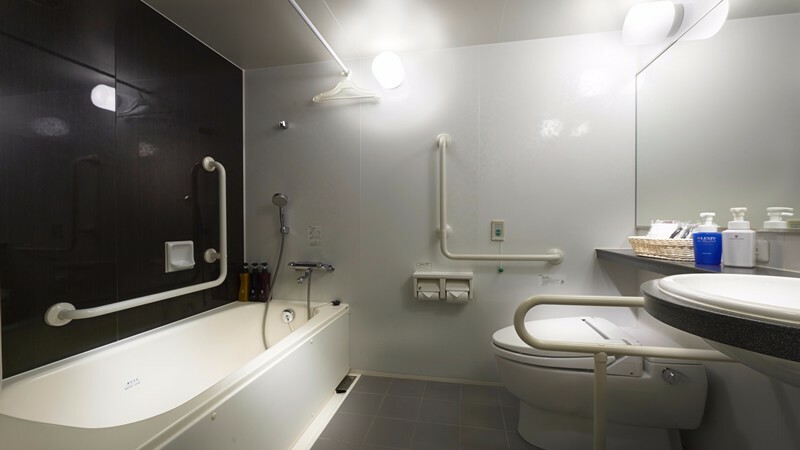 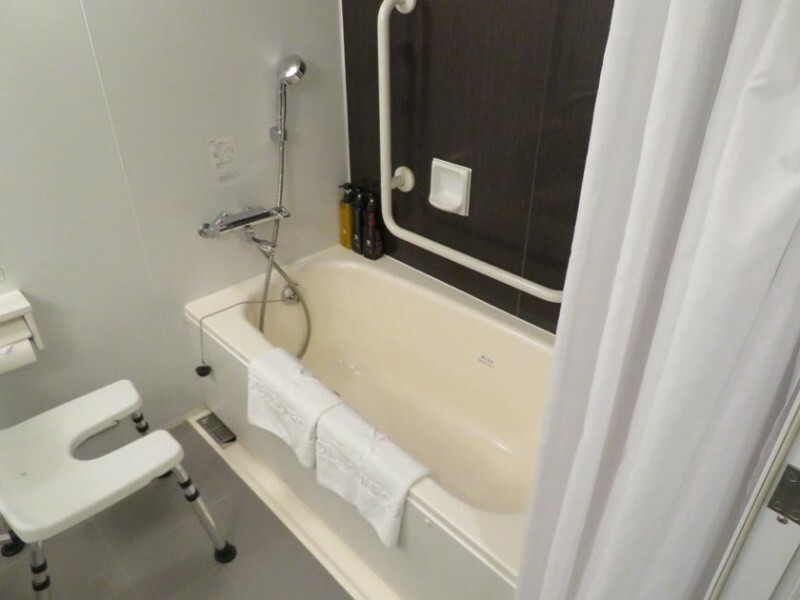 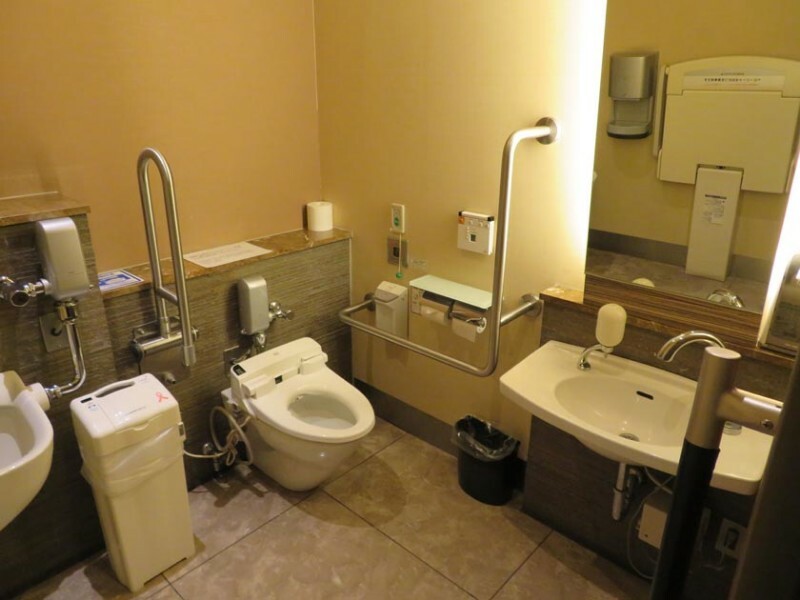 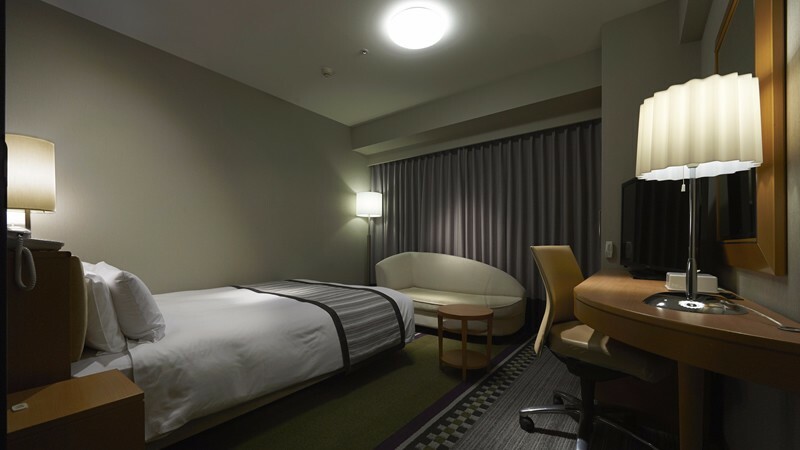 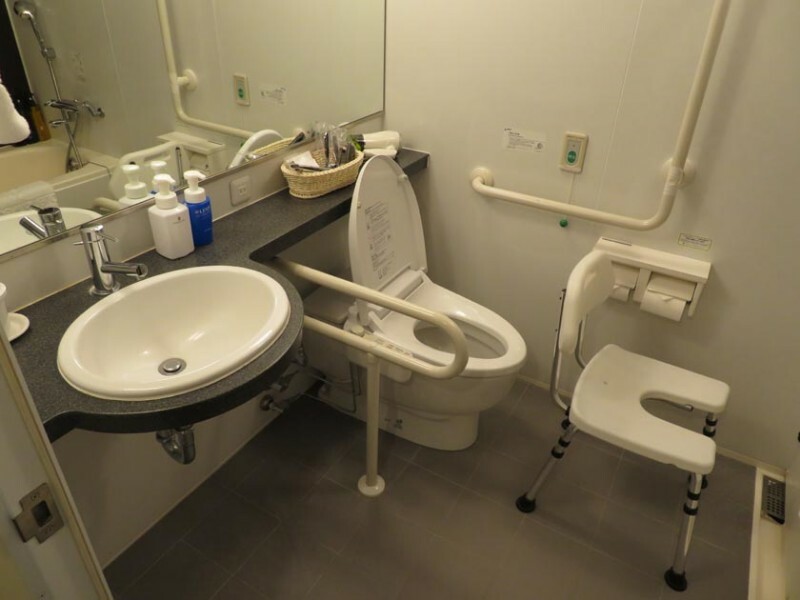 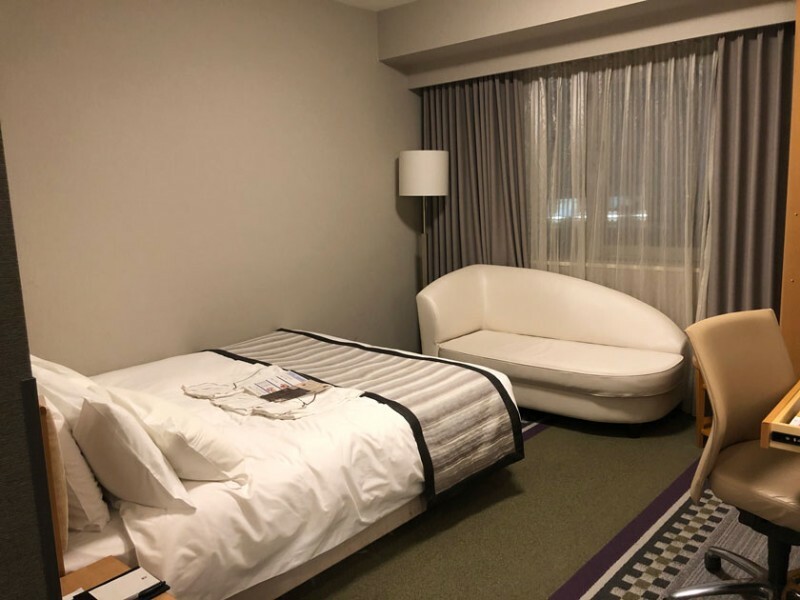 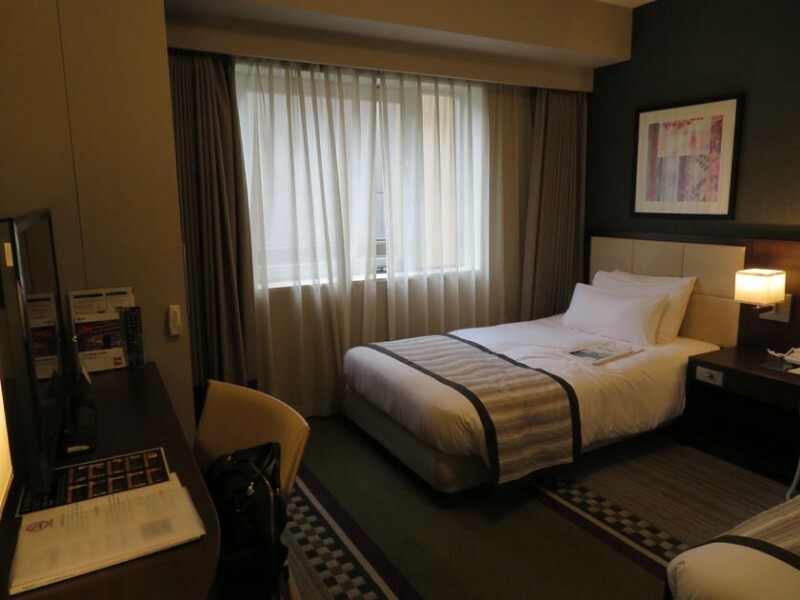 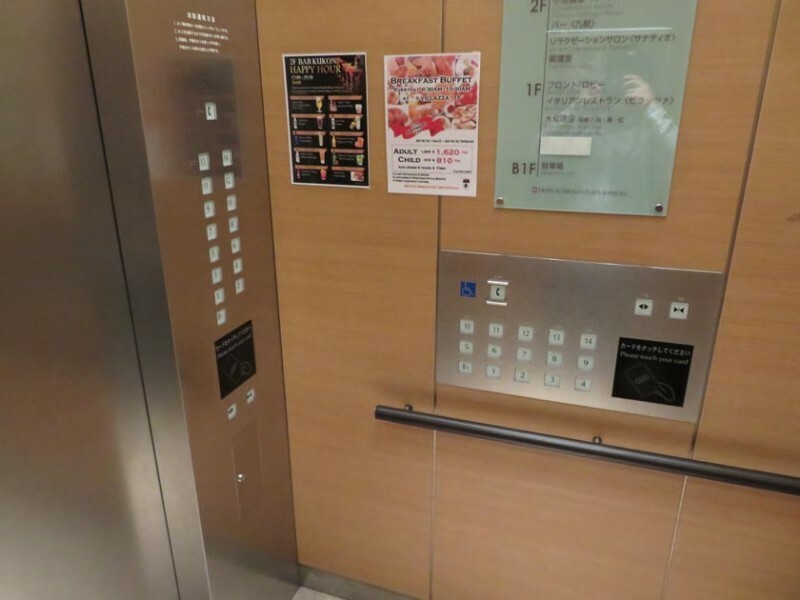 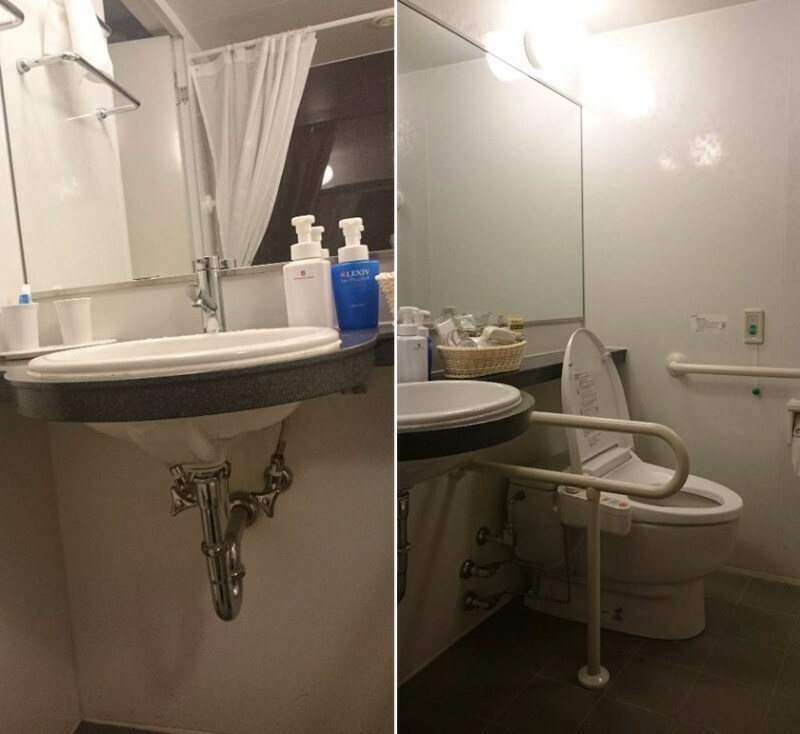 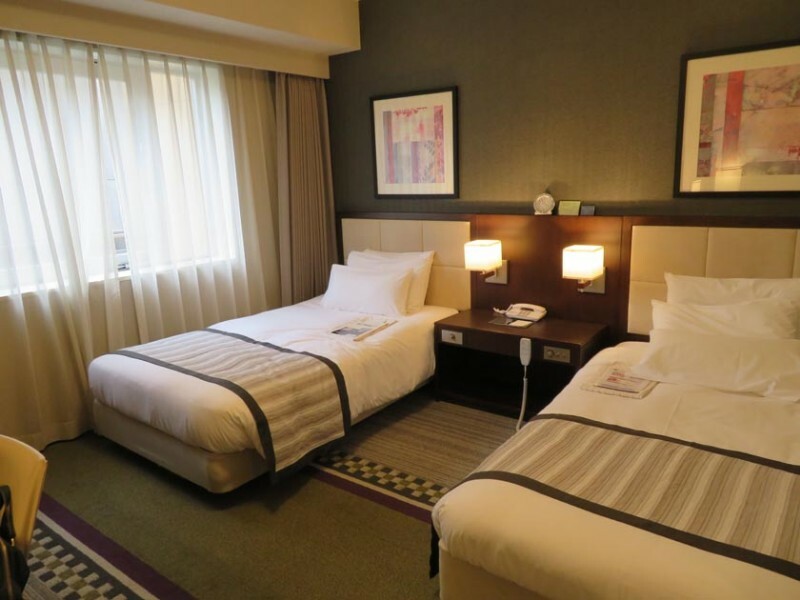 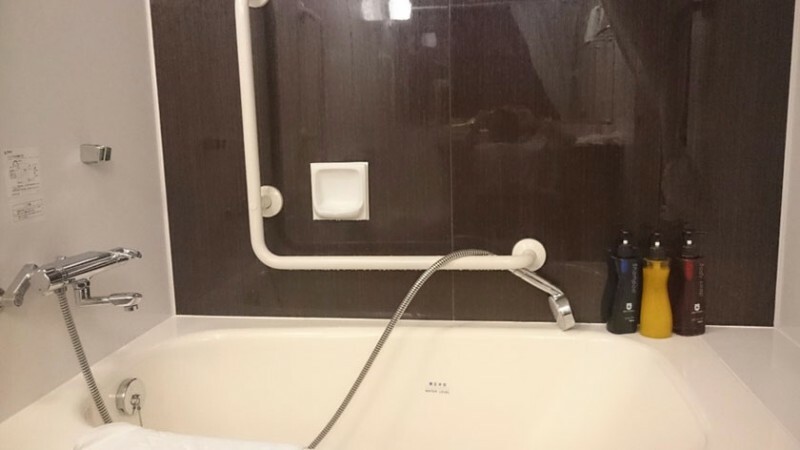 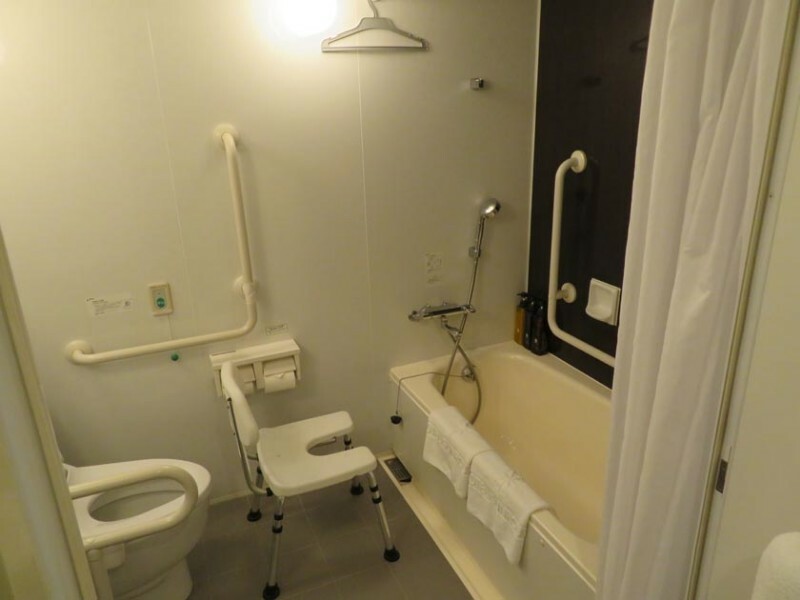 Hotel Sunroute Plaza Shinjuku offers wheelchair accessible rooms with either double or twin bed configurations and 24.1㎡. 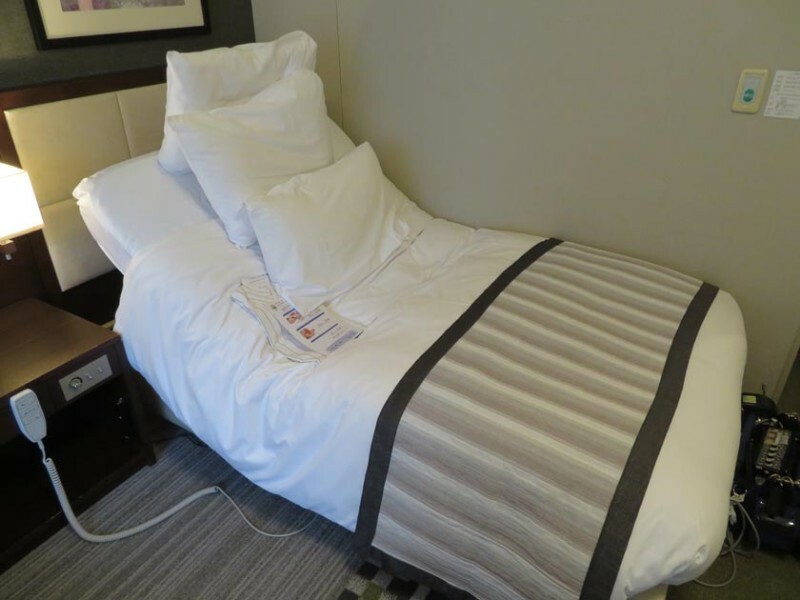 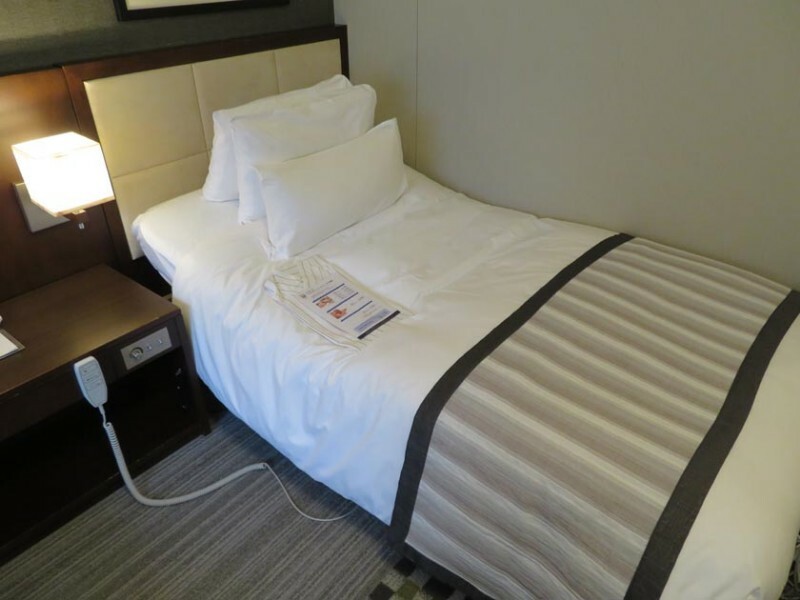 The double bed is 160×203cm. 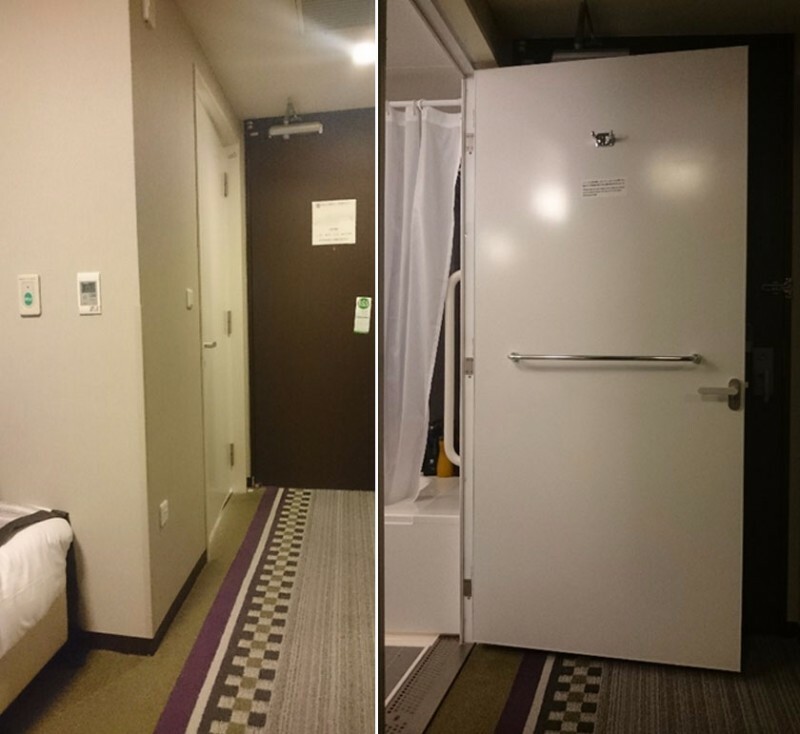 For the twin room, one standard bed is 110×203cm, and the other bed (104×208cm) offers a remote control for adjusting the bed. 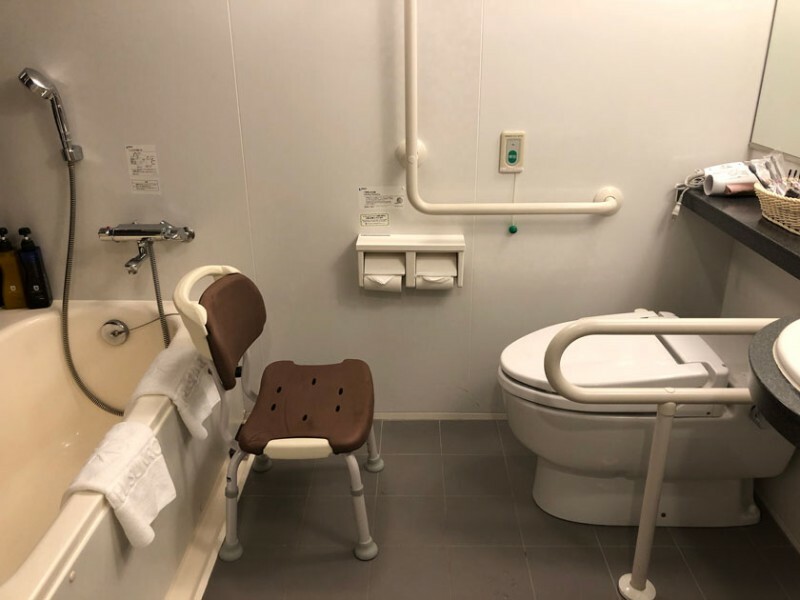 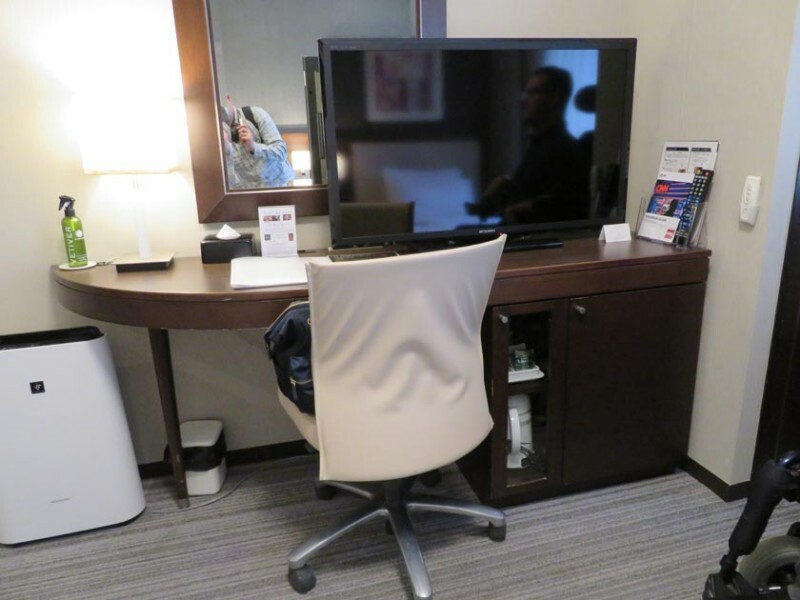 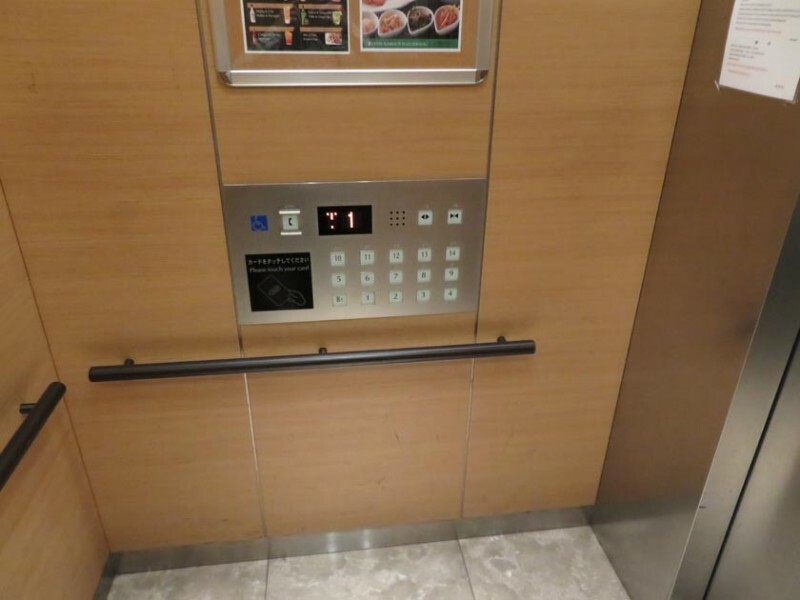 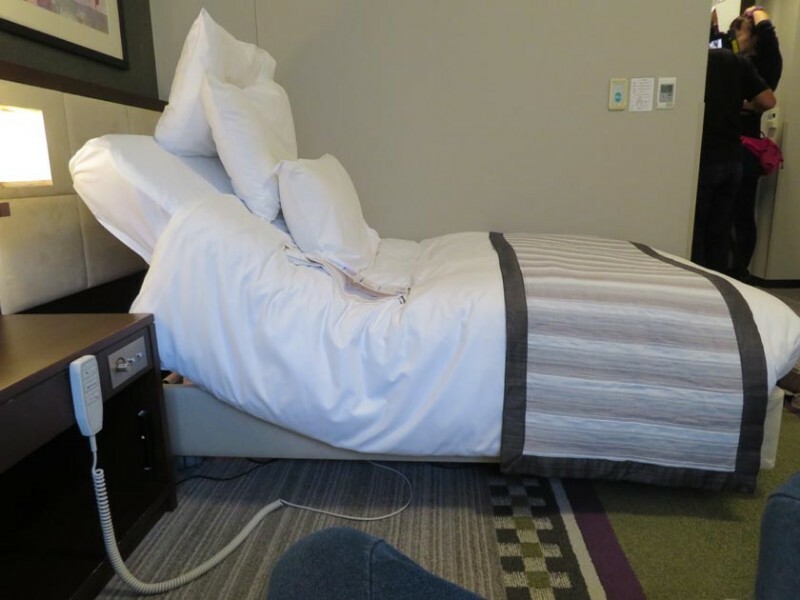 Additional accessibility features include a special button to directly call the front desk, electric curtains, and a notification light for those with hearing impairments.